The LPGmass is specially designed for flow measurement of LPG for dispensing and truck unloading. 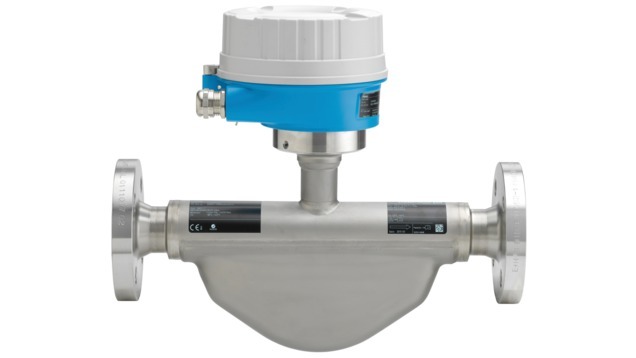 It combines an integrated temperature measurement with intelligent conversion functions, providing volume correction directly on site. LPGmass will be the preferred choice for system integrators, skid builders and equipment manufacturers. Accurate measurement of liquefied petroleum gas in refueling and distribution applications.